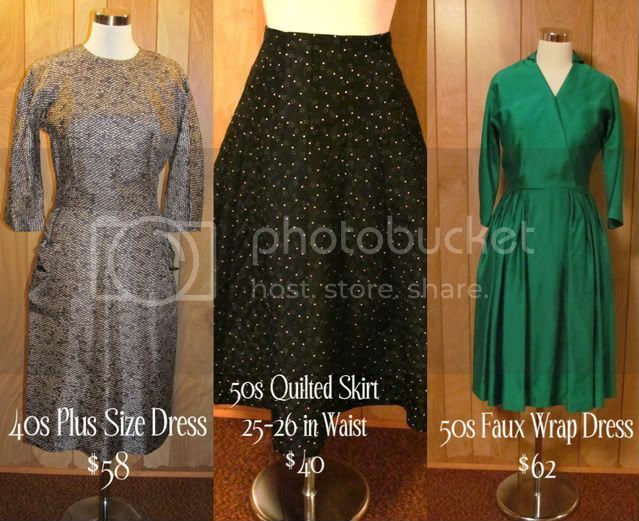 livin vintage: Looking for Vintage? Here is my shameless plug for my etsy shop. This is just a sample of what will be available within the next week or so on etsy. However, if you visit my facebook page, you will find an album of sneak peeks. If you see something you like and want to reserve it before it goes live on etsy, please leave me a comment here, on my facebook page, or shoot me an email and I will be happy to do so! No shame in plugging your shop, especially since your items are so cool and fun. Love your blog.